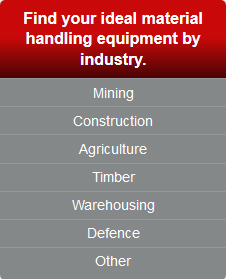 Material handling equipment from Manitou is available throughout South Africa, including: Gauteng, KwaZulu-Natal, Free State, North West Province, Mpumalanga, Northern, Western Cape and Eastern Cape. 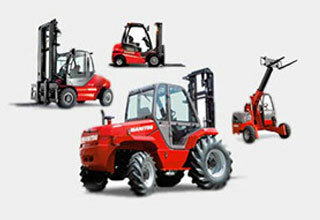 Manitou also has dealers in Africa, including: Namibia, Mozambique, Zambia, Botswana, Zimbabwe, Ethiopia, Malawi and Kenya. 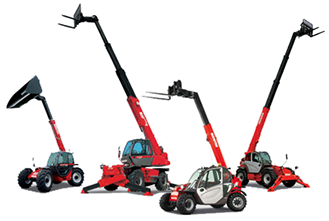 Material handling equipment solutions from Manitou are guaranteed to maximise uptime, extend service life, while maintaining operating efficiency and user comfort. 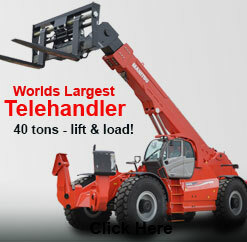 With over 60 years of global experience, Manitou remains at the forefront of equipment design, offering telehandlers, forklifts, access platforms and skid steer loaders. 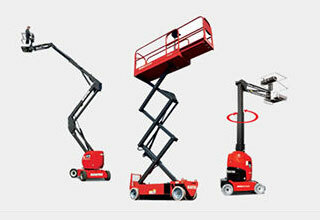 Manitou will plan your handling solution for optimal effectiveness and efficiency. Designed and manufactured to comply with European standards of safety, material handling equipment from Manitou can be customised for unique applications in the mining, construction, agriculture and warehousing industries. With a comprehensive, nationwide backup support team available 24/7, you are provided with expertise, knowledge and first class customer service. 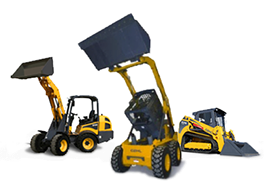 With over 40 models to choose from Manitou electric and diesel forklifts are designed for maximum loads up to 7 tons in both indoors and extreme rough terrain applications. 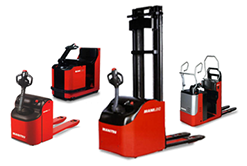 Manitou provides a complete range of pallet jacks, order pickers and industrial tow tractors that offer maximum versatility in a wide range of operating condition.